Anybody out and about in Liverpool Monday afternoon for a few pre-gig beers? ....coming up this Saturday for Straighten Out. alan baty wrote: Do they ever play up north? 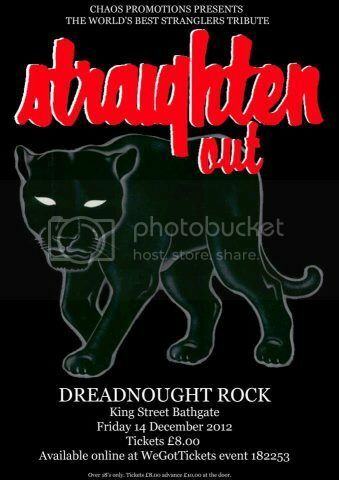 Straighten Out will be making their first ever visit to The Greyhound in Beeston, Nottingham on Saturday 17th November. This gig coincides with the 5th Anniversary of the formation of the band. Let's make it a good 'un!!! Straighten Out are back in the capital this weekend, Saturday 22nd September. 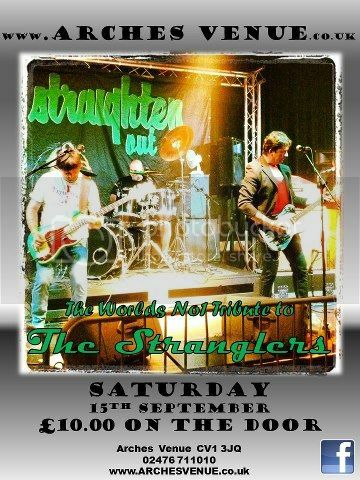 This Saturday September 15th, sees Straighten Out visit the New Arches in Coventry. 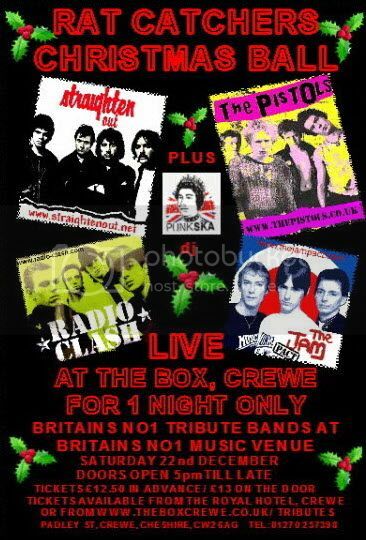 Yet another first time venue for the band and already a few forumites down to attend this one.